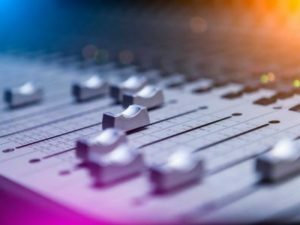 Audio Mixing or Mixing Down as it is also referred to, is the combination of all of the recorded sounds/stems on your track, professionally mixed by an Audio Engineer. 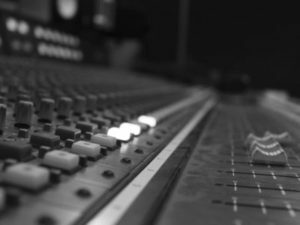 The Audio Mixing process creates one balanced and unified song that would then be presented to the Mastering Engineer. A mixdown is the combination of audio tracks and the adjusting of their position in the stereo field, whilst controlling the frequency content and dynamics of their sound through EQ and Compression. It also includes the application of effects such as reverb, which gives the audience an enhanced and more pleasurable listening experience. Next: Why Should I Have My Track Mixed?